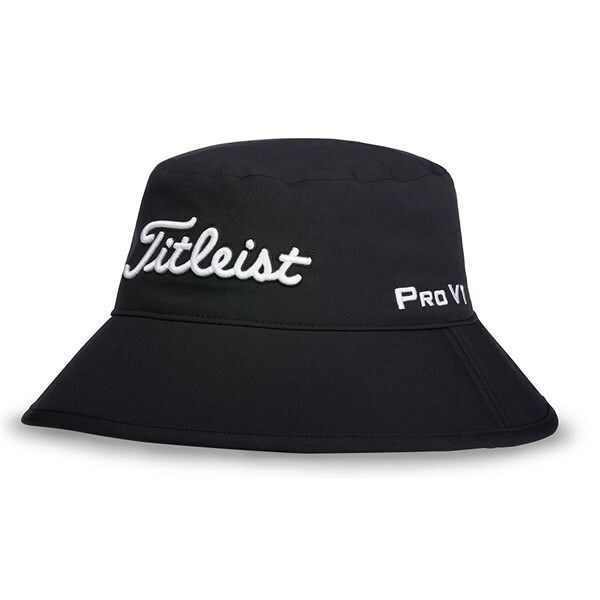 The Titleist StaDry Bucket Hat provides excellent protection against the elements and will make playing golf in the bad weather more bearable if not enjoyable. 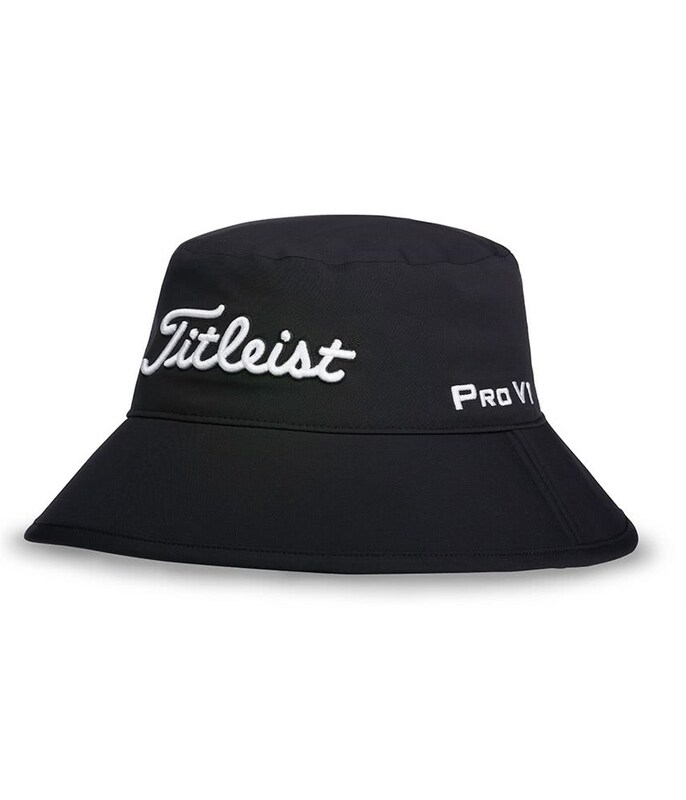 All of the seams are fully sealed on the StaDry Bucket Hat to deliver incredible protection from the rain. To provide a secure and comfortable fit the StaDry Bucket Hat comes with a FlexFit design that is available in small/medium, medium/large and large/XL.